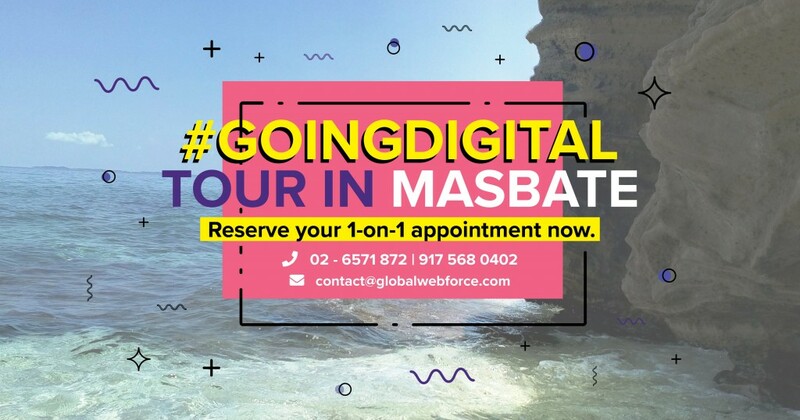 Masbate Island, Visayas – Going where digital agencies don’t go, the Global WebForce PH team will be touring Masbate City and its surrounding areas in bringing our successful #GoingDigital Seminar on the Road – in the beautiful island of Masbate. Our #GoingDigital Seminar in cooperation with the DTI Centre of Manila, has been successful this year. So far, three seminars were held in the DTI Centres of Pasig city, Binondo-Manila and Mandaluyong City. The seminar aims to equip business owners with the knowledge and awareness of how digital technologies are reshaping the modern business and how can business owners start using digital technologies in order to improve their business visibility, branding and digital engagement with their target market. In Masbate City, the Global WebForce PH team lead by Country Director Angela Sunga will be meeting with local business owners, non-profit groups and local government officials on how to leverage digital technology to increase their business-reach, nationwide. With several appointments booked in Masbate, the team has the spare time to meet more business owners. By meeting with Global WebForce, we can deliver a very specialized #GoingDigital learning session for your business. 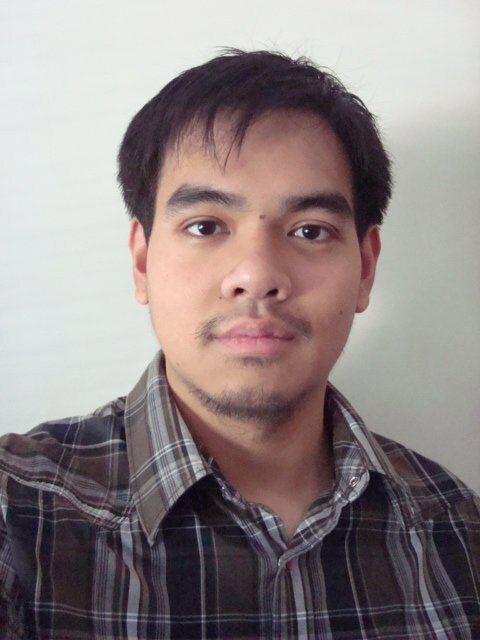 This includes a crash-course on Digital Technologies and what you can do today to start. As a bonus, we’ll share tips on how you can effectively do digital marketing.